This is an ultimate guide on how to calculate Return on Investment Ratio (ROI) with detailed interpretation, analysis, and example. You will learn how to use this ratio formula to evaluate a business profitability. Definition - What is Return on Investment Ratio? The return on Investment (ROI) is a metric that measures the efficiency and return of an investment. It’s a simple ratio between the money earned on an investment and the initial cost of the investment. Investors can use the ratio to compare various potential investments, and decide which is the most profitable. 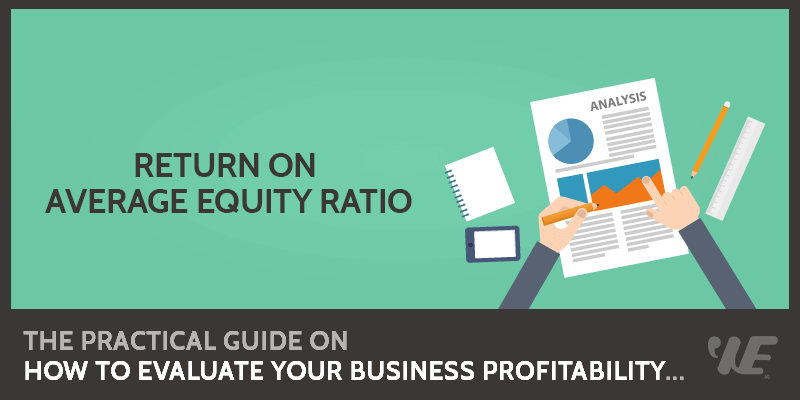 This is a complete guide on how to calculate Return on Average Equity (ROAE) with detailed analysis, interpretation, and example. You will learn how to use its formula to assess a company’s profitability. Definition - What is Return on Average Equity? The return on average equity (ROAE) is a measure of a company’s net income in relation to its average shareholders’ equity value over the past two years. It is similar to return on equity (ROE), with the only difference being the denominator. In the ROA calculation, the denominator is shareholders’ equity, as opposed to average shareholders’, which is used as the denominator in ROAE. The distinction is made between the two because shareholders’ equity is constantly changing from share buybacks and additional stock issuance. So ROAE uses the average shareholders’ equity because some investors argue that it is a more accurate figure than regular shareholders’ equity. This is an ultimate guide on how to calculate Cash Earnings per Share Ratio (Cash EPS) with detailed analysis, interpretation, and example. You will learn how to use its formula to assess a company's cash flow. Definition - What is Cash Earnings per Share Ratio? 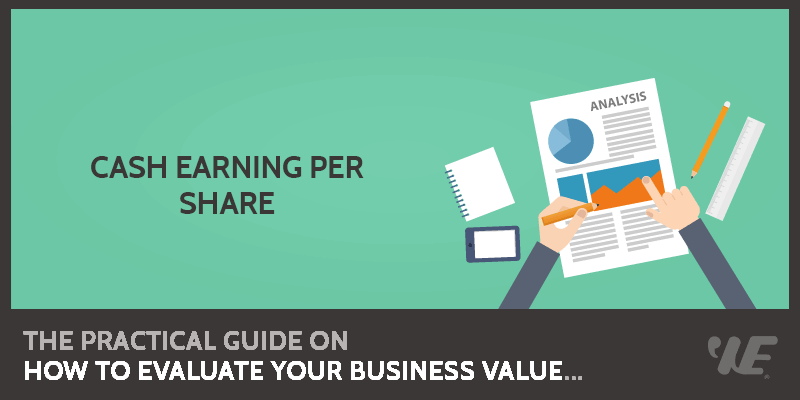 There are 5 types of earnings per share that can be calculated to better understand how strong a company is positioned financially. One extremely useful type is the cash earnings per share ratio or the operating cash flow per share. This is an in-depth guide on how to calculate Long Term Debt Ratio with detailed interpretation, analysis, and example. You will learn how to utilize its formula to evaluate a firm's long-term debt position. Definition - What is Long-term Debt Ratio? The long-term debt ratio, often known as the long-term debt to total asset ratio, essentially measures the total amount of long term debt in relation to the total assets of a company. This is a fundamental figure you will want to know because balance is key here. A company that takes on comparatively more debt than it can handle is not in a very good position to meet all of its responsibilities.